Awesome review ! Looks like I definitely need this phone case in my life. 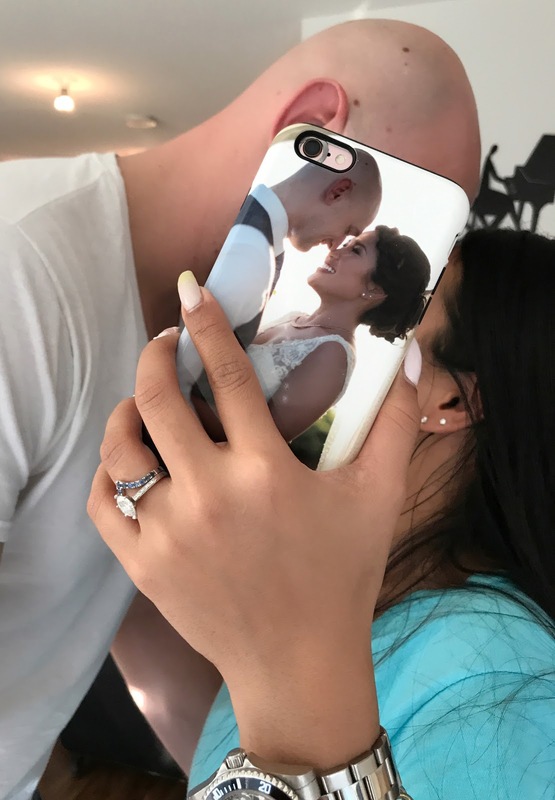 I love the fact that it is so unique and can be personalized with your own photo. Following both of you on IG. Thank you so much beautiful! And good luck! I love anything marble! Great giveaway babe thanks for sharing this.